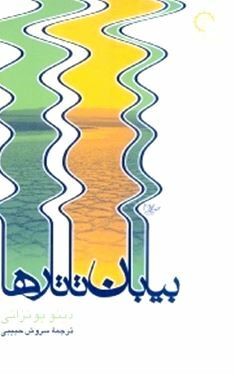 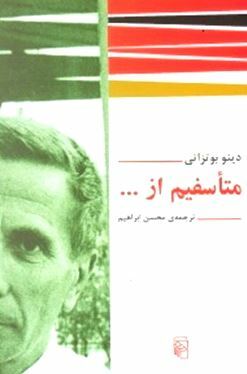 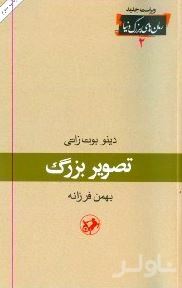 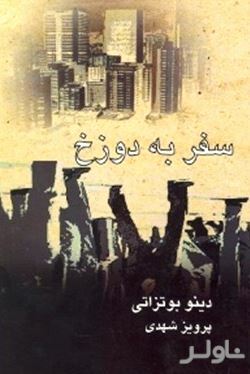 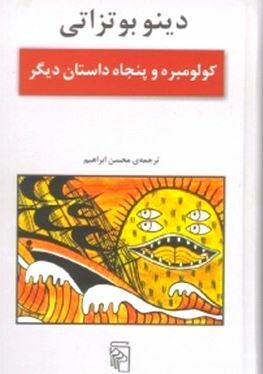 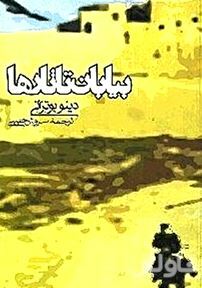 داستانی عجیب در قلعه‌ای دورافتاده که در سال 1976 با کارگردانی والریو زورلینی به فیلم درآمد و از ارگ بم برای صحنه‌هایی از آن استفاده شد. 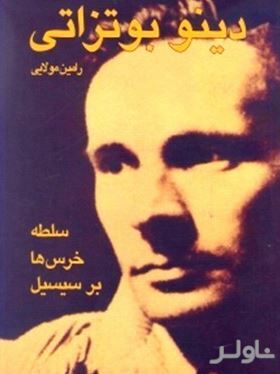 ۱۲ رمان Dino Buzzati Traverso was an Italian novelist, short story writer, painter and poet, as well as a journalist for Corriere della Sera. 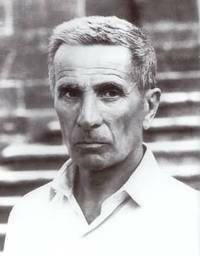 His worldwide fame is mostly due to his novel Il deserto dei Tartari, translated into English as The Tartar Steppe.